Update: Since original publication, police in Berlin have seized the paintings, believing them to be fake, according to the BBC. Berlin police tweeted that they had opened an inquiry into “attempted fraud” and “falsification of documents”. No arrests have been made. Those less concerned with artistic quality and more with historic significance may soon be bidding on these paintings by former Nazi dictator Adolf Hitler. 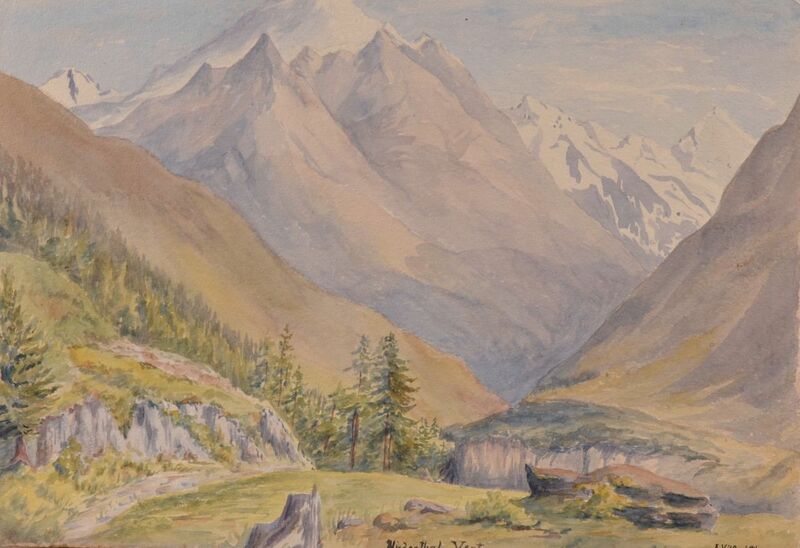 Created in the early 20th century, when Hitler was still an aspiring artist, these watercolors depict three bucolic scenes: mountain peaks, quiet rivers, and a man sitting calmly under a bending tree. According to auctioneers the paintings have no artistic value but may still sell for thousands of euros due to the artist’s infamy. 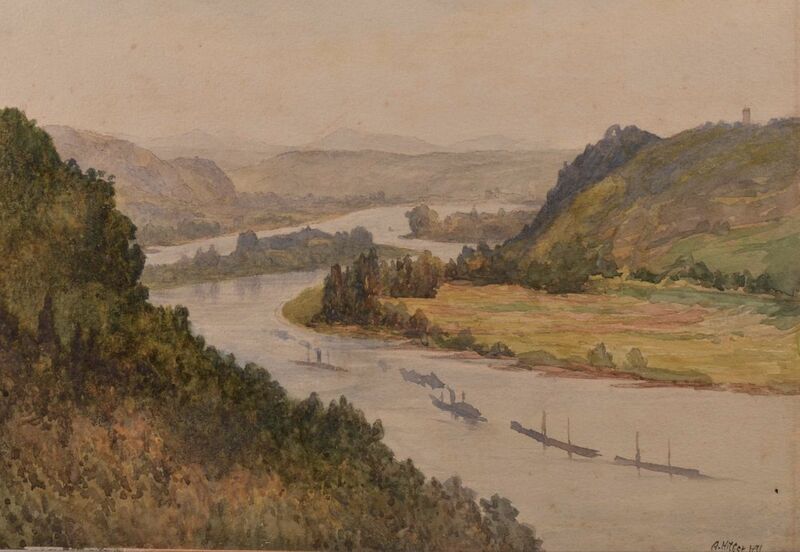 Before World War I, Hitler tried to make a living as a painter in Munich, producing dozens of postcards and paintings. His broader dream of becoming an artist was thwarted, however, when he twice failed the entrance exam for the Vienna Academy of Fine Arts. Although Hitler later ordered his artworks to be destroyed, several hundred still exist, many of which are held by the US army. Others live in the private collections of individuals and museums. In 2014, a watercolor of a registry office in Munich sold for $148,000, and in 2009, a collection of 13 paintings was sold for $147,000. While many art collectors may steer clear of these paintings, both for their lack of quality and their tragic associations, strong demand is expected for these works. Bidders in the UK, Scandinavia, the US, and Russia are reported to be highly interested.